The Ashers Baking Company case is to go before judges at the highest court in the United Kingdom. 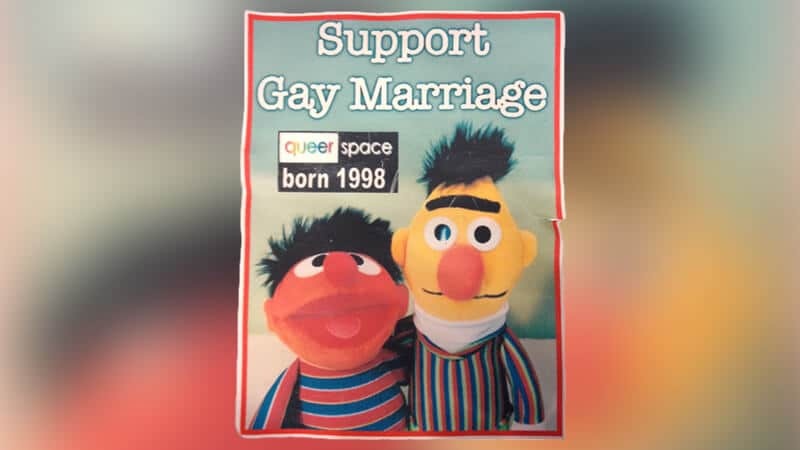 The UK Supreme Court has listed a hearing to consider a possible appeal by the Belfast-based bakers, over their refusal to bake a cake bearing the campaign slogan ‘Support Gay Marriage’. The Christian-owned company, operated by the McArthur family, has been dragged through the courts in Northern Ireland for more than two years by the country’s state-funded equality watchdog, the Equality Commission for Northern Ireland (ECNI). After an estimated £200,000 in legal bills were incurred by Ashers, the company was ordered to pay £500 damages to gay rights activist Gareth Lee, who tried to order the cake which would have cost a mere £36.50. Now the Supreme Court has agreed to hear legal arguments at a hearing scheduled to take place over two days in October. The family has been supported throughout by The Christian Institute, which has funded their legal defence. Deputy Director for Public Affairs at the Institute Simon Calvert said: “This is a very important development. The Supreme Court does not consider every case which is brought to its attention and our legal team has already started to prepare for the crucial hearings which lie ahead. It is understood the Supreme Court will also hear arguments from the Attorney General for Northern Ireland, John Larkin QC, who entered the case and who has argued in relation to the validity of the laws that were used against the bakery. If you wish to show your support for the McArthur family, you can sign the Ashers petition here. To keep on top of developments with the case, follow The Christian Institute on social media, or sign up to our mailing list.